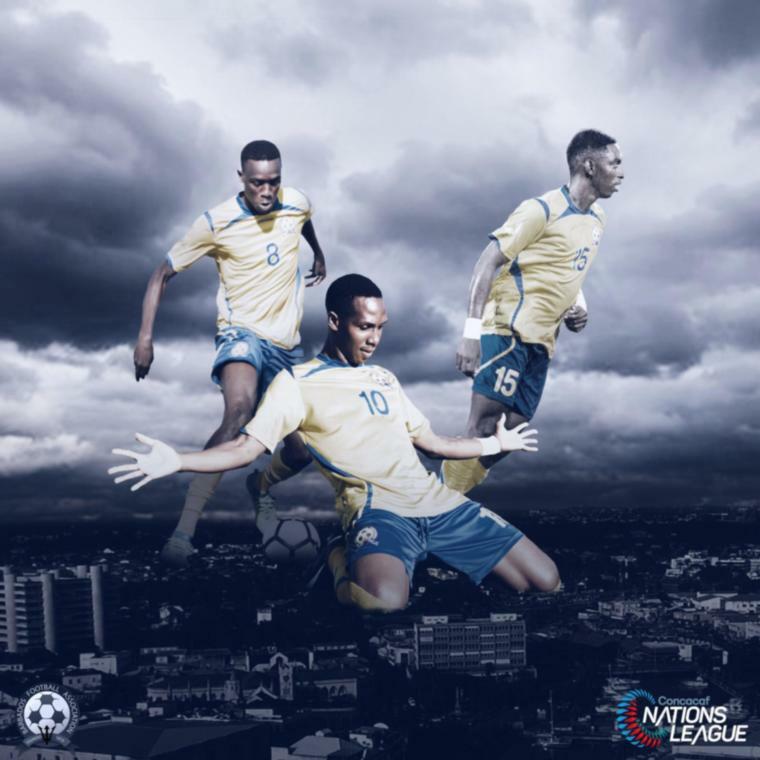 It is game-day and the Bajan Tridents are set to take on Nicaragua at home in our final Concacaf Nations League qualifier. With a kickoff set for 8:00 PM at the Wildey Turf the senior men will be letting it all hang out as they seek a spot in League B of the brand new competition. With BFA Technical Director, Ahmed Mohamed set to lead the team in his final game as Head Coach, he said that he never thought of himself as an interim coach and was looking forward to bring home the goods for Barbados. “I don't feel like an interim coach because as you know, as the Technical Director, my responsibility is to ensure that every team improves. My impact on all things must always be here so I wouldn't say that I was an interim coach. This is a game like other games. My mindset will not change as a coach or as a TD or whatever title I am in. It will always be the same thing. The work must be done and at the moment we are working really hard to make sure we win this game.” he said. With the Tridents fresh off a commendable showing in the recently-concluded WIFA tournament, the Technical Director said that the aim in the competition was to work on their weaknesses and they were able to that. “The finish was good. We won three games but we still have a lot of work to do so we cannot rely on those three wins. This Sunday is important and everything else is in the past. The boys are mentally strong, physically ready and we are ready for the game. We have shown that we can score. Before the final third was the problem and now, in the last five games we scored 10 goals and conceded two. But we want to keep that hype and we are going to make sure that we can focus for 90 minutes and do our job and do it very well.” he said. When asked about the importance of the home support, Mohamed said that it was invaluable and urged Barbadians t come out and throw their weight behind our boys. “Everybody knows! When you have home support, fans coming out and you need them to push you, that is what you win to need a game. Sometimes the fans are an important factor and we saw recently in St. Vincent how important it is to have the 12thman at your back and we saw it in El Salvador as well. So the most important thing is for everybody to come out in blue, yellow and black. So come out and support loud and clear.” he said.